This coffee will be fresh roasted for you. 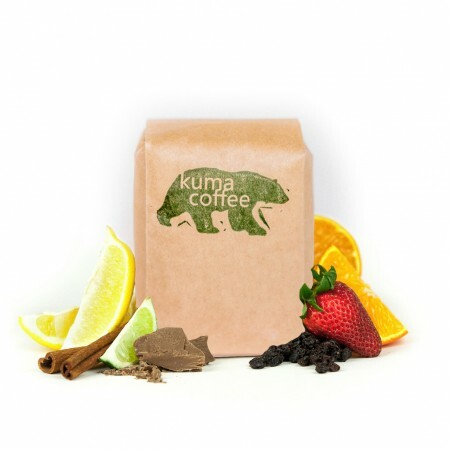 We expect Kuma Coffee will roast and ship this coffee in 1-2 business days depending on their roasting schedule. This is the Rwanda Nyamasheke Decaf brought to you by Kuma Coffee. This fully washed coffee was grown by the various small holder producers in the Nyamasheke region of Rwanda between 1,500 - 1,700 meters above sea level. We love this coffee for its chocolate and fruity notes and rich overall quality.